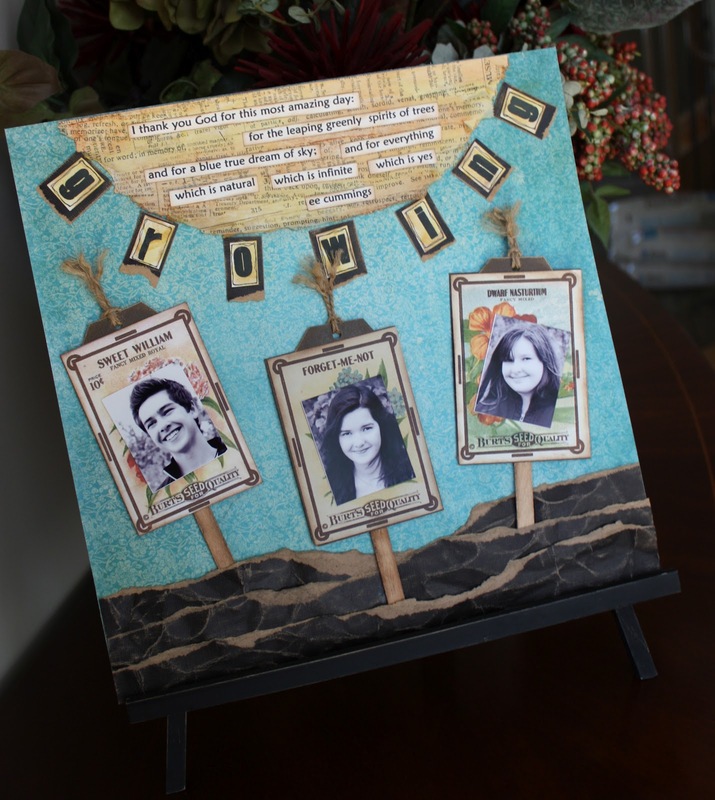 Lately, mixed media has become a hot trend in the scrapbooking world. Ironically, most layouts are actually mixed media projects because our pages are collages of papers, and collage is one form of mixed media art. I think the big boom in stencils, masks and sprays has helped generate pages that use more mediums, like gesso, paint, molding/modeling paste and so on. This has also led to an escalating interest in Art Journals, a freestyle expression of creativity and playfulness using mixed media. Just Google Art Journals and mixed media and you’ll discover an exciting artistic world! A friend of mine, Limor Webber, creates wonderful art journal pages and mixed media scrapbook layouts on YouTube and also has a Facebook Mixed Media group, where everyone shares their projects. Another amazing art journaling phenom is Christy Riopel, who designs for Canadian Scrapbooker magazine. Click HERE to visit her blog and see an awesome video of her artistic creations. 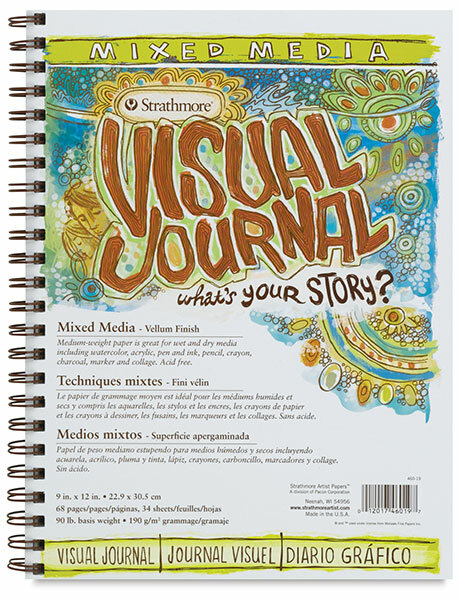 In the summer issue of Canadian Scrapbooker, Karen Ellis has a fantastic article on how to make your own art journals. Here is a sample of her work on the magazine’s blog post last month for “Tuesday with the Team“, and you can click HERE to visit Karen’s website and see the art journal tutorial. The base of the page is Tim Holtz Tissue Wrap pieces and scrap notebook paper adhered with Ranger’s Glue N Seal (similar to Mod Podge). I’ve shown this technique HERE to create a sun on a scrapbook page on a blog post from last month. The brown leaves were just lying on my desk, extras left over from another project….and they were cut with my Cricut from brown patterned paper. 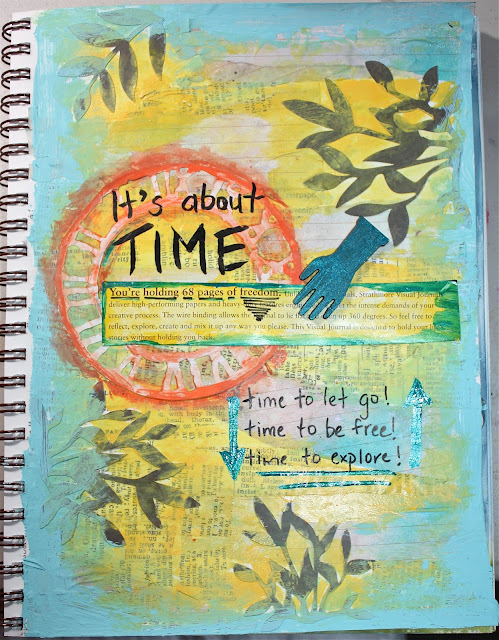 The clock is a Tim Holtz Sizzix die cut and the text “68 pages of freedom” was cut right from the front page cover of this blank art journal. Clearsnap Smooch is a great way to add some metallic colour….I coloured the text piece and hand with gold and dark teal. I wrote the title and text below with Faber-Castell Pitt pens….they are awesome India ink pens that write on pretty much everything! I picked up this package at Michaels that has a variety of nib sizes. I have a good set of brushes, but sometimes I’ll use a cheap children’s plastic brush. If you haven’t ventured into the world of Art Journaling, I suggest you give it a try. It’s so much fun to experiment with colours, new techniques and let the artist inside explore freely. You have all the supplies to use on hand if you scrapbook, aside from the mat medium (Mod Podge) maybe. The paper is 90 lb medium weight to handle the wet mediums you might use. What really excites me about mixed media is that I am adding a dimension of originality to my projects. The results are uniquely mine, and I experience a sense of artistic and creative freedom that is fulfilling and liberating! Be Yourself…and start an Art Journal! I love the combination of colours and different types of elements you have combined. gorgeous Kelly! I can see your inner VanGogh breaking free!Don’t you just love the freedom of doing “whatever”? I think you have inspired me to start! I have 3 journals…I’ve managed to do 1 page! This is gorgeous! You really can do anything, you blow me away my friend! Oh and I love that layout too! Kelly, you did great! Very creative! Kelly, this is fabulous. I totally agree that it’s a great way to just let go and let the creative freedom flow. Thanks for sharing how you did your page. You are so creative my friend!! You always inspire me to step out of the box and try something new. This is just WOW! I loved the peek into your process. Beautiful work. You’re so creative, Kelly. So much fun. I am using an altered library book as an art journal and just now getting started in art journaling. LOVE the creativity! I have been wanting to start an art journal for awhile now, Kelly, but just haven’t gotten the time! Your page is an inspiration to us all! 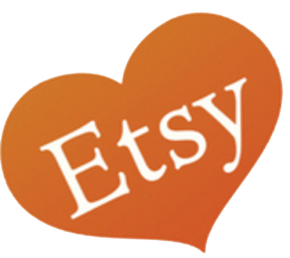 Thank you for sharing with us how you made it, and for sharing the other blogs! I am going to check them out! Hey, have a great weekend, my friend!!!! Ok, you inspired me!!!! Really, you did!!!!! Yes! Kelly this is awesome! So glad to see you art journaling 😀 I remember you writing that you wanted to do this…love it! You just inspired me to bust my journal out again…thank you! I can see how the freedom of an art journal would be very liberating. You have done such a wonderful page! I love looking at these kinds of pages. So unique to each person. Great page!! I am also a scrapbooker who has ventured out into the Art Journaling world over the past year. Looking forward to seeing some more of your work!